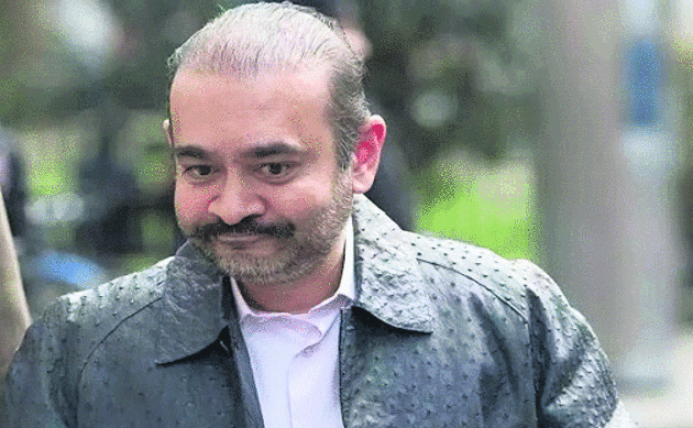 New Delhi: While diamond merchant Nirav Modi undergoes extradition proceedings in the United Kingdom (UK), sources in the Enforcement Directorate (ED) in India said that if Nirav is charged with violating the stringent Racketeer Influenced and Corrupt Organizations (RICO) Act in an American bankruptcy court, this could pave the way for speedier extradition to India. Nirav is presently in Wandsworth Jail in the UK. “The US may also try to extradite Nirav Modi and hence his troubles have increased,” said a source privy to the investigation. In February 2018, three companies linked to Nirav – Firestar Diamond International, A Jaffe and Fantasy Inc – filed for bankruptcy protection in the United States of America (USA). A court-appointed trustee probed the companies and filed a complaint against Mihir Bhansali, CEO of Firestar Diamond and Fantasy; Ajay Gandhi, a senior executive in all three companies; and Nirav. The trio was accused of breaching fiduciary duty, aiding and abetting breach of fiduciary duty, corporate waste, and violations of the RICO Act. “The case in the US is also linked with his [Nirav’s] scam in the country,” said a source in the ED. Nirav is the prime accused of fraud and money laundering amounting to USD 2 billion in India. Under the Prevention of Money Laundering Act (PMLA), the maximum punishment Modi would face in India is seven years’ imprisonment. A conviction under the RICO Act could see Nirav, Bhansali and Gandhi facing up to 20 years in prison. Sources in the ED believe that if Nirav is faced with this possibility, he may not contest India’s extradition request as aggressively as he is now. Officers familiar with the case revealed that when the Westminster magistrates court denied Nirav bail a second time last week, the diamond merchant was visibly “shattered”. The court denied him bail after the prosecution raised the prospect of him fleeing the UK, influencing witnesses and destroying evidence in the high-profile case. As evidence of Nirav being a flight risk, his attempt at acquiring citizenship of Vanuatu, which allows citizenship by investment, was cited in court. Vanuatu had rejected Nirav’s request in December 2017. “Vanuatu found out that Indian agencies such as Directorate of Revenue Intelligence and Income Tax had conducted searches on premises linked to him,” said the officer. He said Nirav had applied for Vanuatu’s citizenship since India does not have an extradition treaty with them. The next hearing of Nirav’s case in the UK is on April 26.